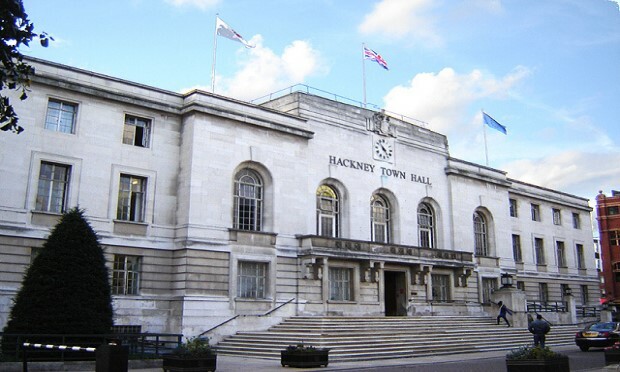 Hackney’s councillor in charge of housing is to face questions next week on how to tackle “stark examples of poor behaviour” by contractors partnered with the Town Hall. Cllr Clayeon McKenzie (Lab, Hoxton West), cabinet member for housing services, is set to take questions on subjects including how to best tackle aggressive overpricing. The housing boss will also be grilled on the likelihood of bringing resident feedback services in-house, rather than letting external contractors handle complaints themselves. In a letter to Cllr McKenzie, Cllr Sharon Patrick (Lab, Kings Park) said: “Quite stark examples of poor behaviour by partnering contractors have been shared with us. “Contractors had overcharged for works, proposed to deliver (and to charge for) work which was not required, incorrectly claimed work to be complete, and delivered substandard jobs. Cllr Patrick went on to make calls for a “stable and sustainable” in-house service of clerks of works for the council, which would inspect materials and workmanship. The concerns over contractor behaviour stem in part from evidence coming out of a review of the Town Hall contract with specialist electrical services provider Morgan Sindall, carried out by the Living in Hackney scrutiny commission last year. The commission has since interpreted the evidence as pointing to long-term contracts achieving partnership working between council and company as “misguided” and “idealistic”. The commission alleges that contractors were taking advantage of the Town Hall’s ‘collegiate ethos’, and relying on invoices not being looked at too closely. In part of the evidence being considered by councillors, housing services officers said: “Overall Morgan Sindall had demonstrated a lack of project management and electrical design skill. “The client officers are constantly having to inform Morgan Sindall officers what they should be considering and how a program should be put together. Morgan Sindall has been approached for comment. Cllr McKenzie is scheduled to hold discussions with the Living in Hackney scrutiny commission on 8 April.